Christine Lagarde, managing director of the international monetary fund (IMF), has warned that central banks and financial services need to pay closer attention to cryptocurrencies. According to Lagarde, cryptocurrencies could play a future role in updating the IMF’s own internal currency, a reserve asset named the Special Drawing Right (SDR). The IMF has been exploring the potential of the technology for some time, taking a focus on both cross-border payments and the possibility of a central bank-backed cryptocurrency. 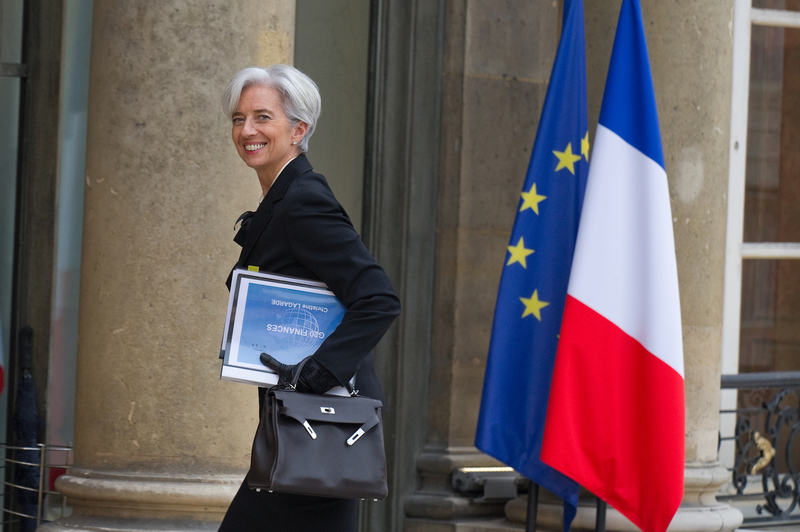 Further, as the fund’s managing director, Lagarde has been a notable advocate of the technology. Speaking at London conference last month, she said that cryptocurrencies may give traditional currencies a “run for their money,” while back in June, Lagarde argued that distributed ledger tech (DLT) could be used as a means to combat financial fraud and funding of terrorism. In her conversation with CNBC today, Lagarde spoke out against JPMorgan Chase head Jamie Dimon’s heavy dismissal of bitcoin as a “fraud” last month, and warned against miscategorizing the cryptocurrency sphere as speculative or fraudulent.